ALIA Queensland: Come along to our GR8 Debate! Come along to our GR8 Debate! 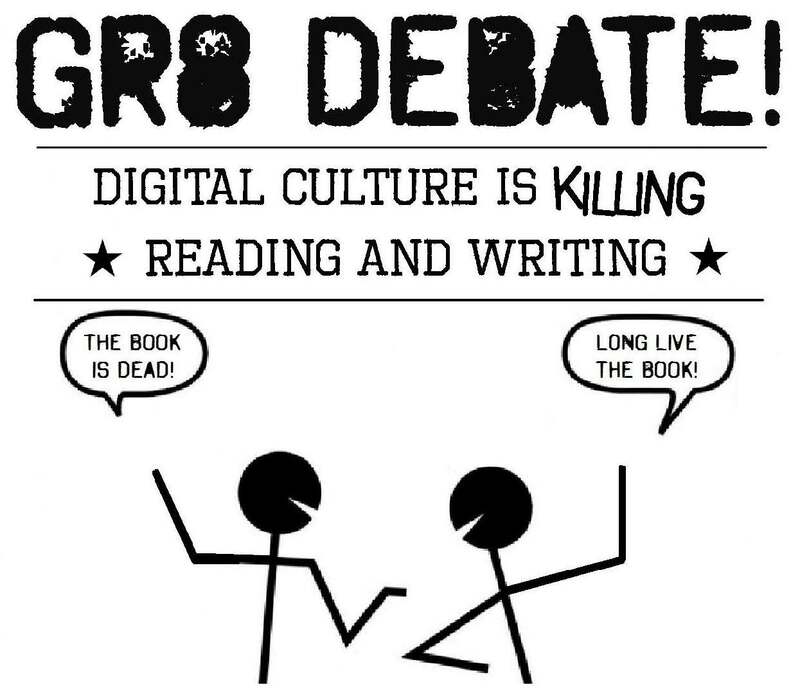 Come along for an entertaining investigation of how digital technologies, such as iPads, social media, and the 'instant' internet culture are impacting upon our core, traditional abilities and views of reading and writing. It is particularly relevant in the National Year of Reading, to take stock of the advantages and disadvantages that digital culture has for the future of reading and writing. Moderated by Peter Black—Senior Lecturer in the faculty of Law at QUT, specialising in internet law, media law and the legal and policy issues surrounding social media. QUTPay: You have the option to RSVP and pay online through QUTPay.